Meet Espen Auseth Nielsen in World Campus – Japan Program 2014! 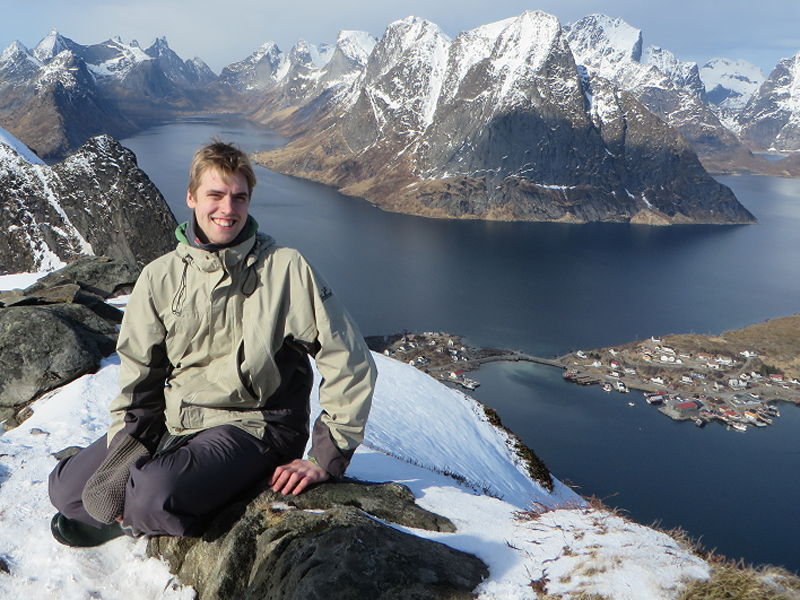 My name is Espen and I’ll be one of the counselors for World Campus – Japan Program this year. I come from Trondheim, Norway, where I am currently studying mathematics. My first exposure to Japan was watching Japanese television on the internet while I was enrolled in high school. My friend, who was really into languages, talked me into studying some Japanese, and I have now been studying it as a hobby for almost 6 years. Other hobbies I foster are playing Go and reading, and I recently took up bicycling. I have been to Japan three times. Once for academic reasons, once on holiday and once with World Campus International. Hands down, World Campus – Japan absolutely offers the best experience possible! Japan has tons of stuff in store for you if you are willing to seek it out. My advice to you is to take every opportunity you get, and take the initiative to create these opportunities! While travelling with World Campus International, I learned a lot. Naturally, I realized that I had no idea what Japan was about before, but I also learned things about myself. I used to consider myself to be rather introverted and shy, but I was surprised at how easy it was to completely turn such things around given the right environment. Let’s be honest. If you are thrown into a completely new environment with a foreign culture, different customs, and couple that with language problems, chances are you’ll experience some form of culture shock. You might get homesick, irritable, depressed or tired, or all of the above. We’ve all been there. We counselors will be there to get you back on your feet so you can enjoy everything Japan, and World Campus – Japan, has to offer! WCJ introduced me to a lot of very fun and nice people, some of which I now think of as family. I hope that you will have a similar experience. I’m looking forward to seeing you in Japan! Previous PostMeet Jurrien Theunisz in World Campus – Japan Program 2014!Next PostMeet Iris Spruit in World Campus – Japan Program 2014!